Close your eyes. Now picture your perfect day. We’re taking a guess that lot of you wouldn’t say you imagined working out, going to your job, or running errands as a part of the best way to spend 24 hours. If you do, who are you? Let us know your secrets. 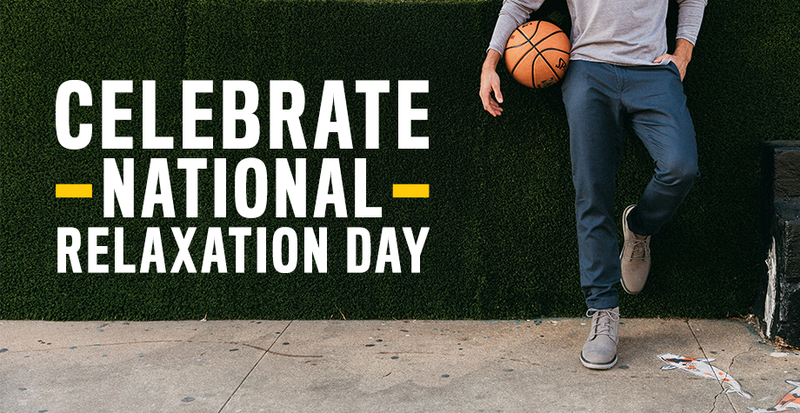 With National Relaxation Day on August 15th, falling on a Wednesday this year, we’d like to give you permission to sit back, relax and enjoy hump day like you never have before. If you can’t quite swing flying to the beach-side destination you might have in mind, there’s still other ways you can put your feet up (if only metaphorically). Go out to eat. This doesn’t have to be a fancy meal or date night. If you actually have to work and can’t take the day off, instead of a sad desk lunch, take your lunch hour and spend some time in the sun. Get a massage or get your nails done. No, this might not be the full-blown day at the spa of your dreams, but you can still take an hour to yourself for a little self- care. Do that thing you’ve been wanting to do. You know the one. The thing that’s been on your wish list of activities for forever, but you just haven’t been able to get to it. That could be working on your shed, or planting flowers or grabbing a drink with your friend you haven’t seen in forever. Afterwards, you’ll feel happier to have gotten that accomplished. 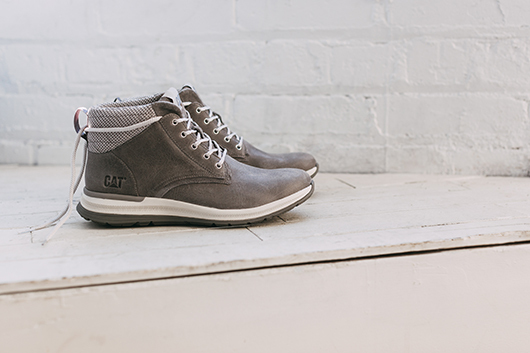 To bring your National Relaxation Day to it’s full potential, try out a pair of our shoes that feature our EASE engineered comfort system. 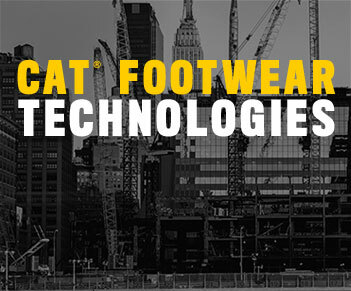 The durable foam midsole provides non-stop energy return and keeps you comfortable all day long. 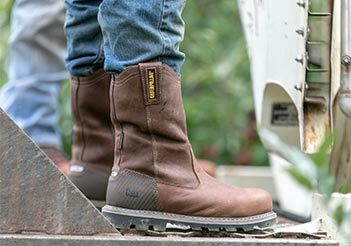 Check out all of our EASE styles here. 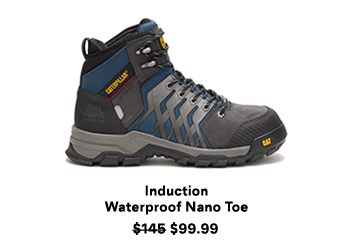 The Factor boot has our EASE technology, but also happens to be waterproof. Don’t let rain ruin your day of relaxation. 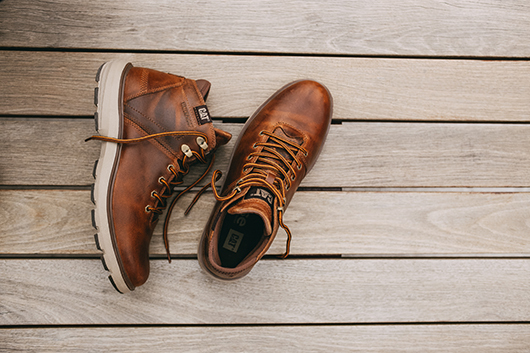 The Starstruck is the perfect sneaker boot for any adventure (or non-adventure) you might happen to have. 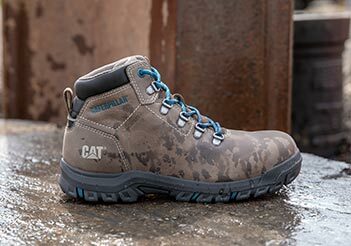 This boot will take you from morning till night, through work and play. Now go kick your feet up and take a deep breath- you deserve it.